Canada’s highest court has sided with Rogers in a landmark copyright case regarding an internet service provider’s obligations to identify individuals accused of copyright infringement. The September 14th, 2018 Supreme Court of Canada ruling (SCC) is the latest development in the copyright case between national telecom service provider Rogers and U.S.-based film production company Voltage Pictures. Voltage Pictures initially accused a Rogers subscriber, ‘John Doe,’ of infringing the production company’s copyrights through peer-to-peer file-sharing. Voltage intended to use John Doe to establish a class action suit against others. The production company used Canada’s notice-and-notice system to request the personal information of John Doe. The notice-and-notice system establishes that copyright holders can issue a notice to internet service providers when a subscriber is believed to have infringed a copyright. The ISP then must issue a notice to the subscriber, while also informing the copyright holder that a notice has been passed on. 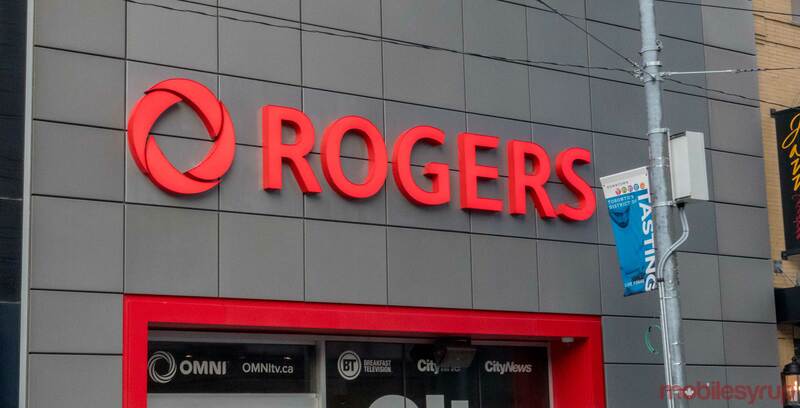 While Rogers agreed to disclose the information, the telecom service provider said it would only do so at the cost of $100-per-hour, plus HST, and 20 to 30 minutes per individual. Ahead of the case, Voltage planned to sue 55,000 individuals in a reverse class action lawsuit. At $50 per hour, it would have cost the production company $2.75 million to obtain the personal information of all the individuals it planned to sue, a price it argued was prohibitive. The Federal Court initially agreed that Rogers was allowed to charge the fee. The Federal Court of Appeal sided with Voltage Pictures, and the case ultimately made its way to the Supreme Court of Canada (SCC). All nine (SCC) justices sided with Rogers, with justice Suzanne Côté providing a concurring opinion, rather than a dissenting one. The SCC’s 56-page decision was written by justice Russell Brown, while additional reasoning was delivered by Côté. According to Brown’s decision, Rogers is entitled to charge fees when identifying individuals accused of copyright infringement, but the telecom service provider’s fees must be reasonable. Brown wrote that he believes “Rogers is entitled to recover” the costs associated with fulfilling the requirement of a Norwich order when it comes to identifying individuals accused of copyright infringement. Simply put, a Norwich order is a pre-trial discovery method that allows rights holders to identify alleged wrongdoers. “In response to a Norwich order requiring it to furnish such information (or other supporting information), an ISP is therefore entitled to the reasonable costs of steps that are necessary to discern a person’s identity from the accurate records retained under [the Copyright Act],” wrote Brown. “And, given those same circumstances, Rogers should be entitled to [cite] new evidence to prove its reasonable costs of compliance with the Norwich order,” wrote Brown. Côté agreed with the Brown’s overall reasoning — and even agreed that Rogers should be entitled to charge fees under Canada’s existing copyright framework — but argued that the telecom service provider’s process for responding to court requests for subscriber information isn’t superseded by Canada’s notice-and-notice regime. “Taken together, these provisions make clear that an ISP need not actually determine the identity of an alleged infringer,” wrote Côté. Côté added that the notice-and-notice regime doesn’t explicitly allow ISPs to ask for compensation. However, in the event that a copyright holder use a Norwich order to demand that ISPs turn over information related to individuals accused of infringing copyright, the notice-and-notice regime doesn’t provide any guidance. As such, Côté argued that due to the requirements of fulfilling Voltage Pictures’ Norwich Order, Rogers should be allowed to levy fees of its own determination.